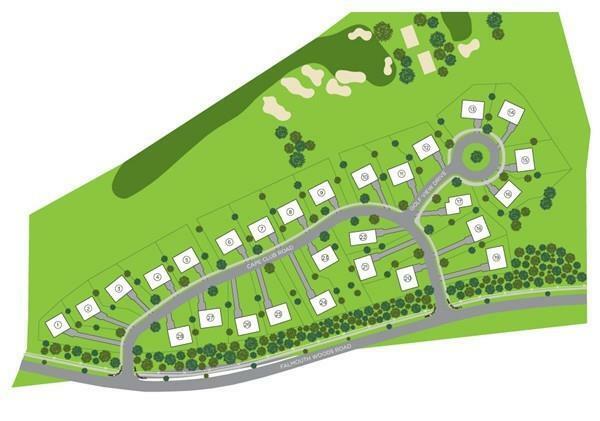 BEAUTIFUL NEW CONSTRUCTION w/ MAGNIFICENT GOLF COURSE VIEWS Live the dream at the Cape Club Estates. 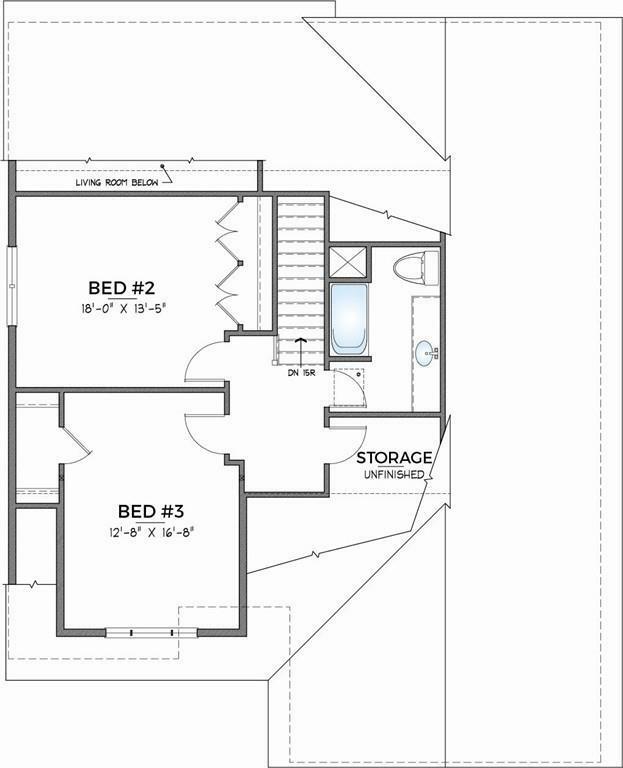 You will be impressed w/ these custom built single family homes. The 28-unit community abuts The Cape Club w/ its 18-hole championship golf course, new club house w/ fine dining plus a pool. The luxurious interior details are designed to delight the most discerning buyer. 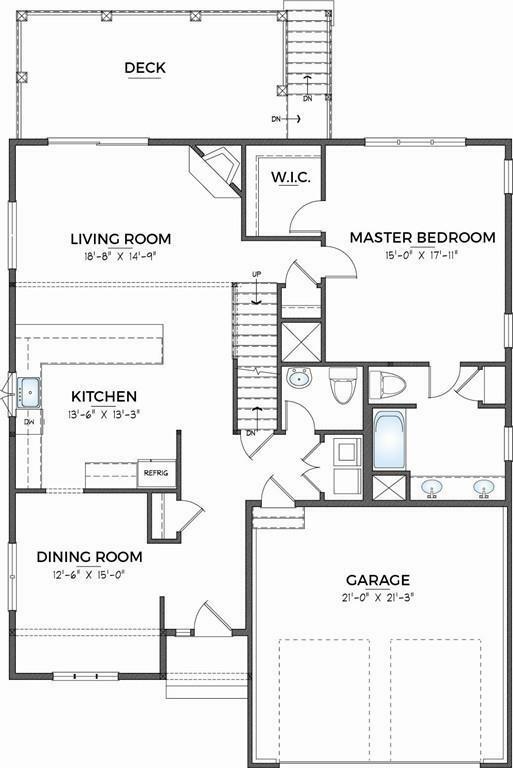 Available in 3 versatile flr plans from 2,000 to 2,400 sq ft w/ an open floor plan concept ideal for the casual Cape Cod lifestyle. 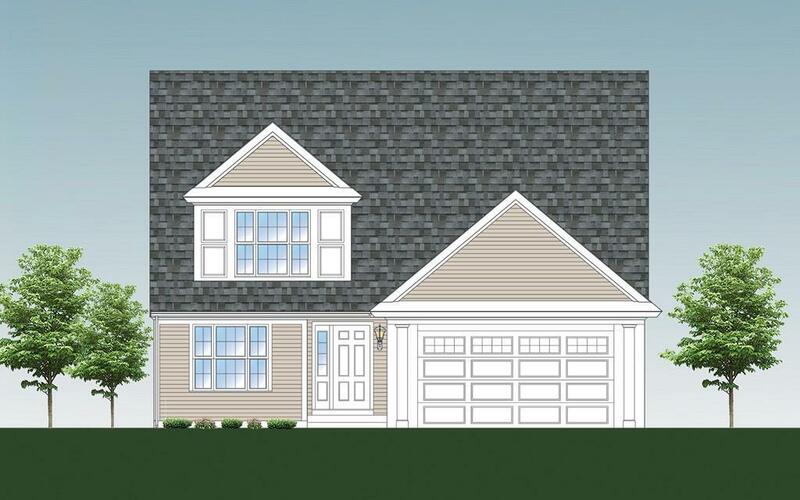 Key features of these 3 bed, 2.5 bath homes include: a/c, hardwood flrs on the 1st level, gas fireplace, custom kitchen cabinetry, spacious decks for summer enjoyment and 2 car garages. All Homes comes w/ a 1-year Cape Club Membership. Do not hesitate reservations are now being accepted. Listing courtesy of Alan Porretti of William Raveis R.E. & Home Services. Listing provided courtesy of Alan Porretti of William Raveis R.E. & Home Services.